EGG has finished and it is time to go on vacation. But remember that in September we have the 23rd Sinn und Bedeutung (SuB). 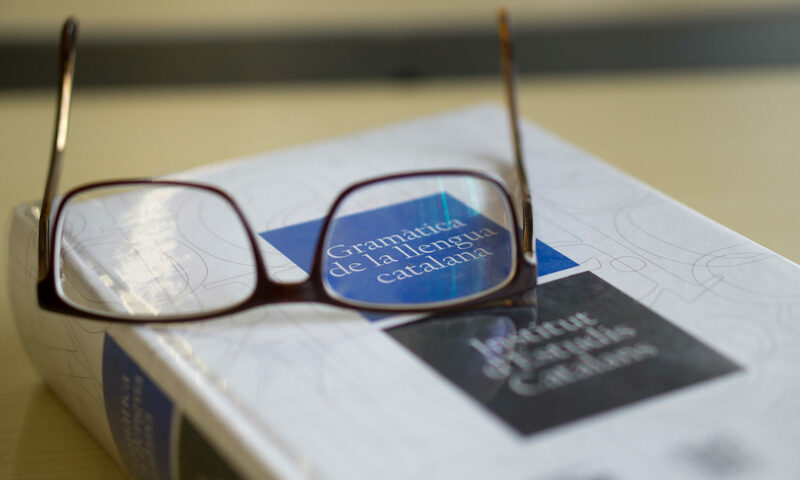 SuB has in recent years emerged as one of the biggest venues for formal semantics and pragmatics representing the full breadth of the field. 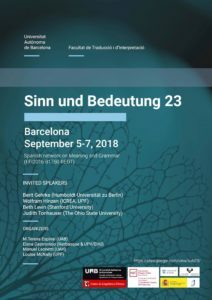 This year it will hosted by the Centre de Lingüística Teòrica at the Universitat Autònoma de Barcelona, taking place on September 5-7, 2018.